Well, here it is. The full version of All Good Things. Enjoy! Okay folks, we’ve got a double update for you. First off, we’ve added a new behind the scenes gallery which you can find here. Second off we’ve got a new batch of promo posters, this time for the shady characters of The Youth and Fincher – how will they play into Roses story? Here’s a second clip from our July 1st release, All Good Things. Hello all! 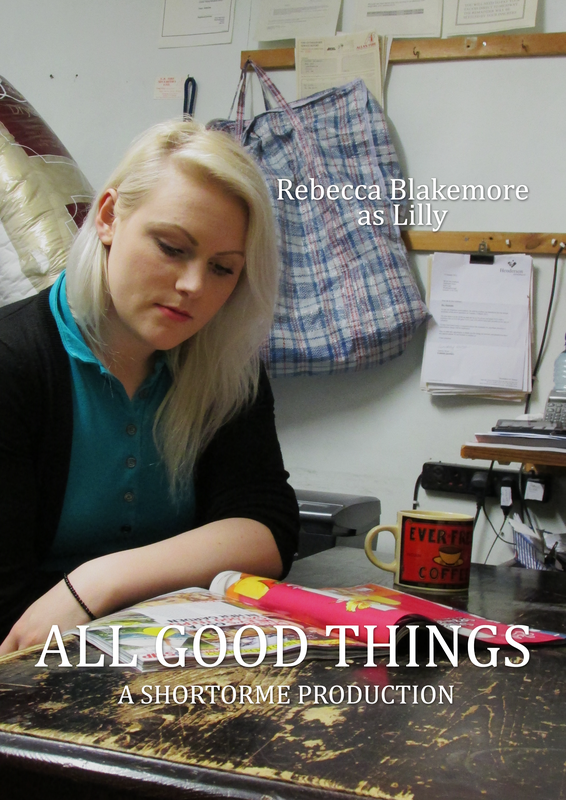 Here’s a second trailer for our forthcoming short, All Good Things. This one takes a slightly darker tone than the previously released trailer, hinting that all may not be what it seems for Rose! What’s this? Another BTS gallery for All Good Things? Well, hit that up and have a look! This is from the second day of filming where things weren’t so wet and the cinematographer attempted to burn down one of the locations while we shot! There’s a picture of the charred light diffuser! In the run up to releasing All Good Things, we’ve uploaded the first of 2 clips to YouTube! You can watch it below, but don’t forget to click through to our channel ad subscribe so that you know exactly when All Good Things is finally released! Hello all! 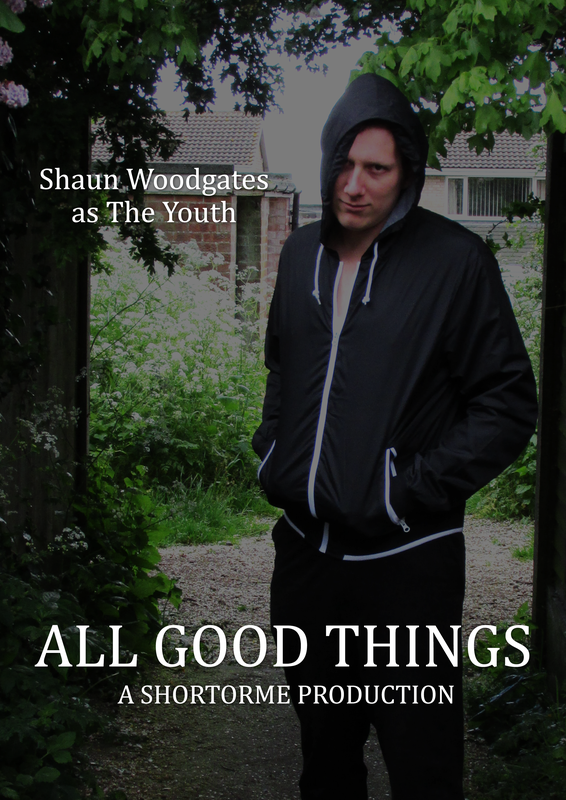 New post time and we’re continuing the press towards the release of All Good Things. Today we’ve got three posters for you that we produced during the shoot way back in 2014. These have previously appeared on our former site, Short Cut Films, but we’re reproducing them for you here. 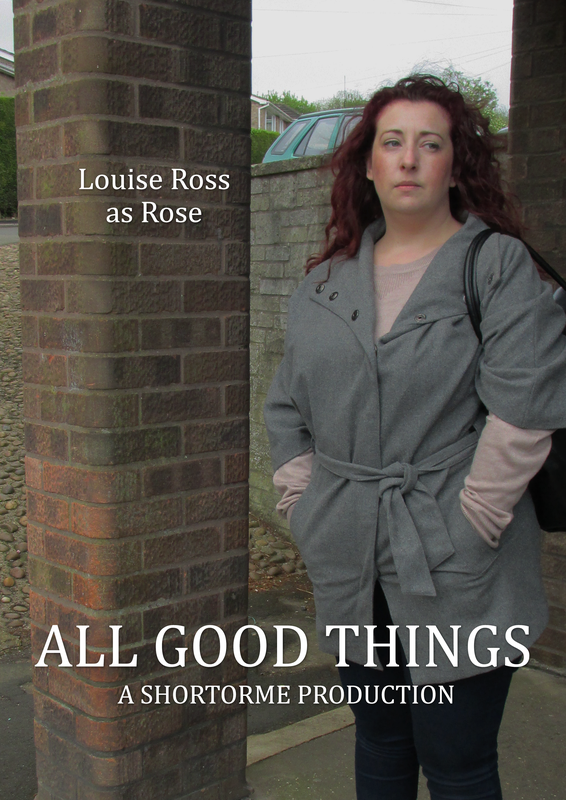 We’re starting with the characters of Rose, Lilly and Matt, as portrayed by Louise Ross, Rebecca Blakemore and Doug Smith. This was from the first day of shooting with Louise Ross, Shaun Woodgates, Rebecca Blakemore and Doug Smith. Andrew Beeken was directing and operating handheld camera while Jonny Orme was on DoP duties and operating the dolly. As you can see it was a bit wet but we all had a great time shooting at Hubbards Newsagents in Washingborough near Lincoln, nailing five scenes on location there. Hello people! 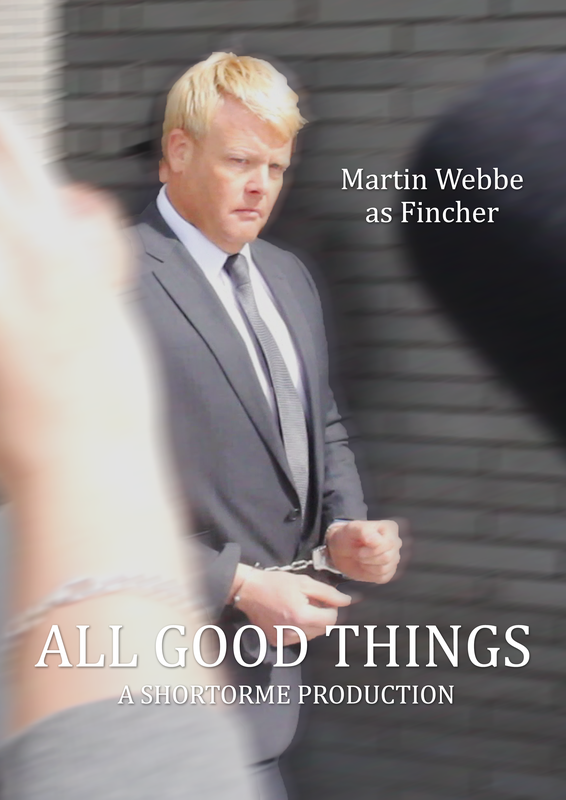 Quick update for you all with a final release date for our short film, All Good Things. You will be able to see the film online from the 1st July 2015! 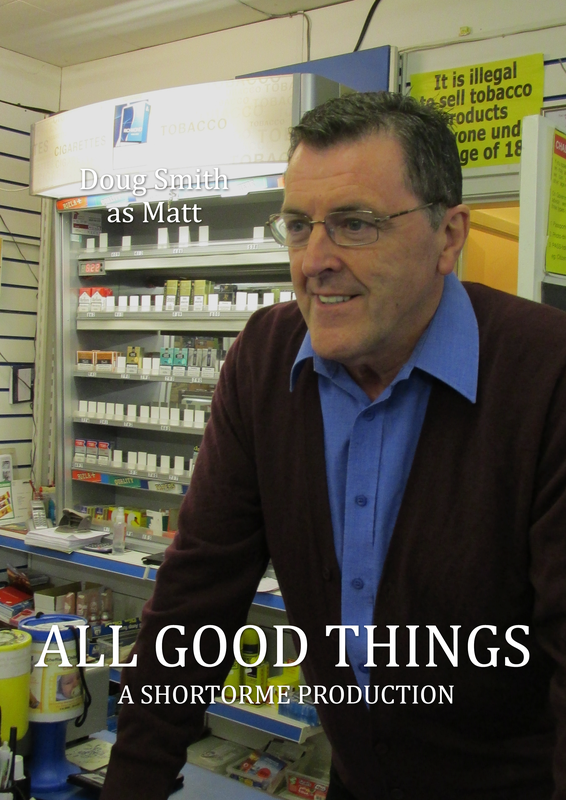 We’re very excited to finally be bringing you this short, which was made in 2014 with a stellar cast featuring Louise Ross, Shaun Woodgates, Stephen Weller and many, many more! It’s been a while, but join us in just over a months time as we finally lift the cover off this film. Follow us on Twitter and Facebook to keep up to date and find out more. Don’t forget, you can watch the trailer here! Hello folks! So, it’s been a while since we last posted here. In that time we’ve finished production on our latest short, Rot. A horror/drama mix starring Michael Henry, Gemma Wray, Shaun Woodgates, Louise Ross and Dan Hawbrook, we’ll be releasing Rot online later this year. Before then, we’ve cut together a quick trailer for the film which you can watch below. Hope it whets your appetite for the full film! We’ll be telling you more about Rot, including hopefully where you’ll be able to see it, later in the year!